Now that we have your attention, we are not referring to “pre-gaming” in the sense of drinking heavily before a trade show. Although, I’m sure a lot of exhibitors would love to adopt the ritual of taking several shots before taking to the trade show floor. We totally get it but would’nt reccomend it. Trade shows can be frustrating and exhausting if you don’t have a solid plan in place. 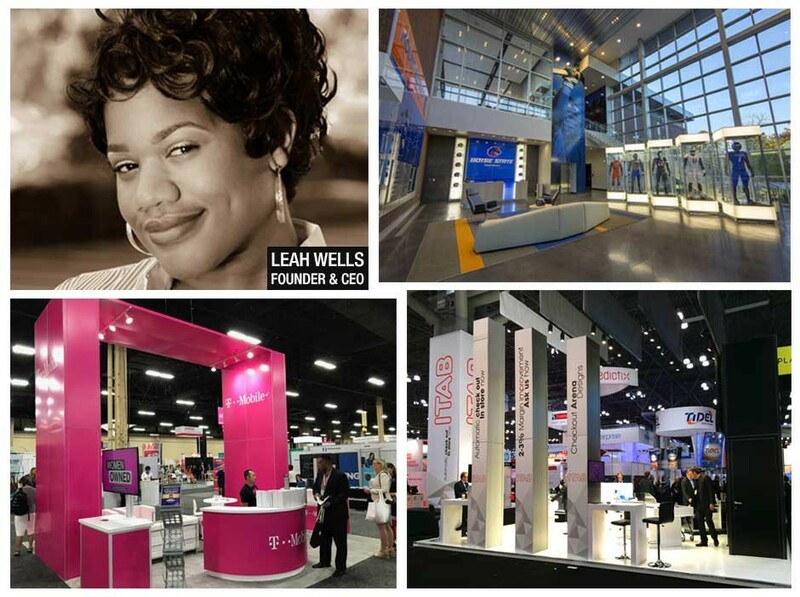 The tips that we discuss here touch on three things an exhibitor can do before a trade show to successfully increase attendee engagement, promote demos, contests, and giveaways, and implement a strategy for follow up that will convert attendees to customers. 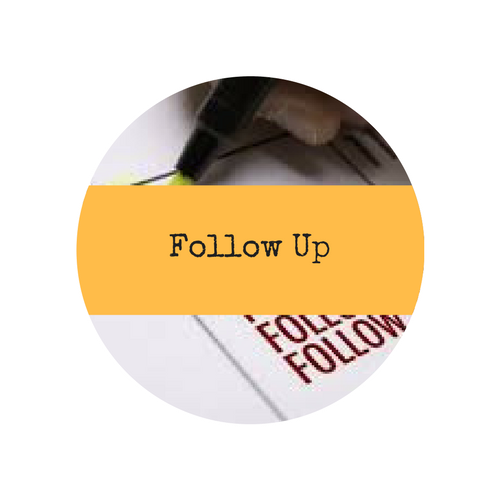 Compile a list of attendees you want to connect with – existing and potential customers. Develop a rapport via email or Linkedin prior to the trade show. Keep the conversation customer facing. We’re sure you have some great things planned for the show but customers want to know what you can do for them. 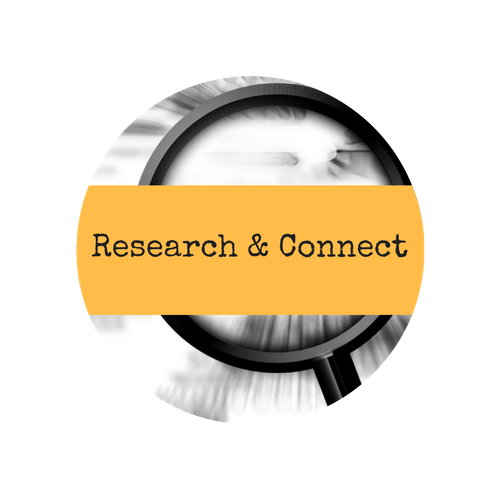 Connect with attendees via email or Linkedin to discuss their pain points and needs. Think of how productive it would be to prepared to offer solutions at the trade show instead of the typical sales pitch. 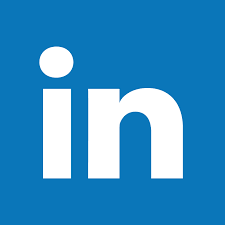 Go a step further and set appointments with highly qualified Linkedin connections. Invite them to your booth for a VIP gift or out to lunch to further the conversation. 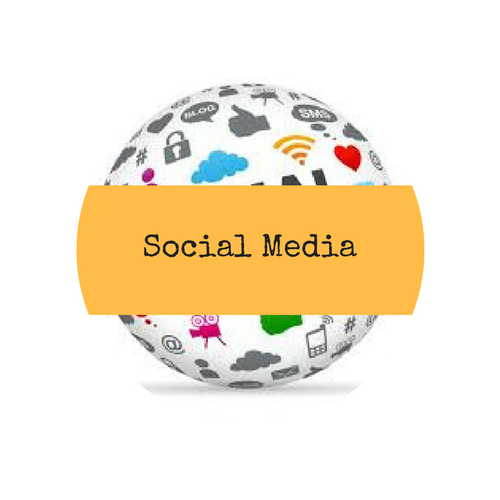 Integrate social media into your pre-[trade] show marketing mix. Promote contests and giveaways well before the trade show. Create a buzz around incentives for visiting your booth. Be sure to have an effective giveaway strategy. Don’t waste money by giving away “hot” items to attendees that aren’t the least bit interested in your product or service. Share relevant content about new products, demos and presentations to draw attendees to your booth. Use the trade show’s hashtag an /or create your own! Follow these tips and we are willing to bet that you and your team will have a well-deserved toast to success after the trade show!